These are some of my favorite websites, blogs, and resources. 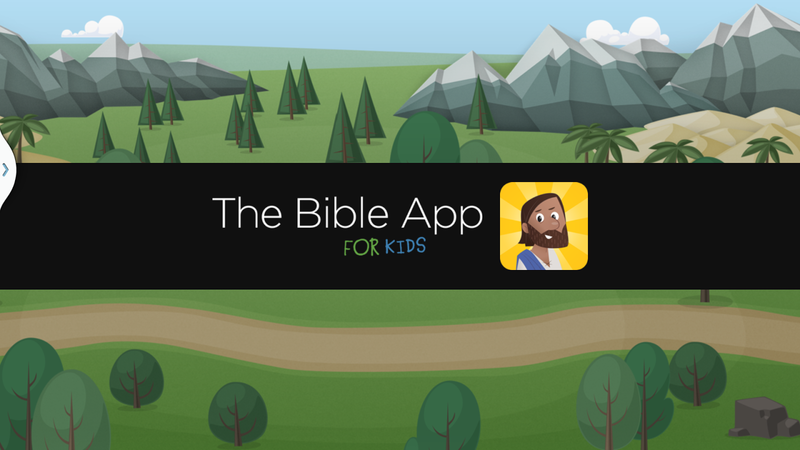 Bible App for Kids– Free Preschool curriculum. This is a great resource that Life Church has made available. The series are usually 4 weeks and is formatted for Large group/small group format and can be fit into 45m service and up to a 1h30m service. Worship House Kids– This is a great site for videos of any kind. It has countdowns, Ice breaker games, story videos, Worship Videos. These videos range in price and are from a variety providers. Yancy Worship– Yancy is an amazing artist and Jesus lover. 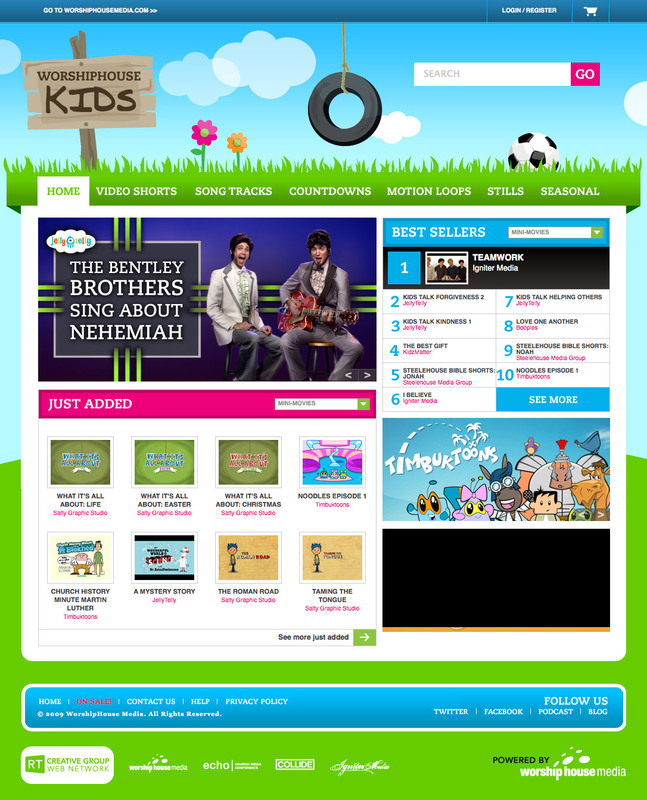 Yancy creates worship songs and video for preschool and elementary kids. The video content keeps kids engaged and the lyrics are solidly biblical. Yancy offers DVD/CD in English and Spanish. Ministry Pass- Ministry Pass is a great resource for those who teach large group lessons. Ministry Pass has created graphics that go along with lesson outlines. The series are great and included sermon notes but leave room to be flexiable and creative as you lead your kids. A yearly subscription is required to access all content.